As America’s most trusted mosquito and tick eliminator, Mosquito Squad understands the dangers of vector-borne disease. Each year, thousands of Americans are infected with painful and dangerous diseases through the bite of a mosquito and tick. 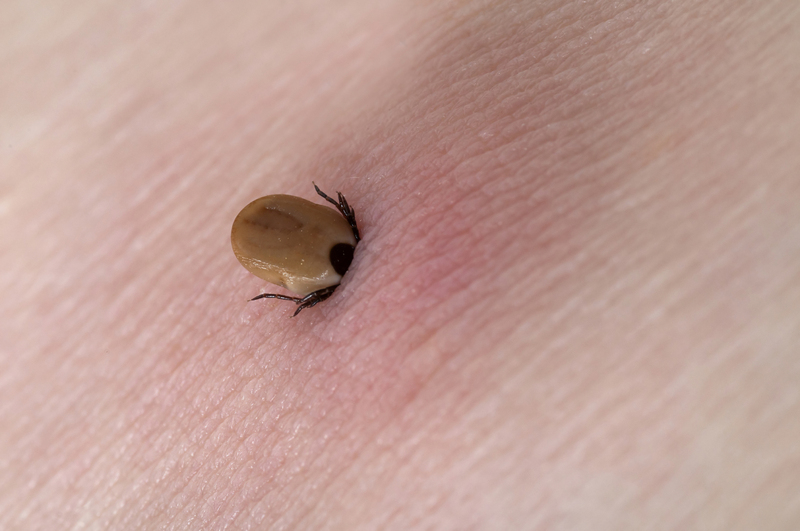 The most common vector-borne disease in the U.S. is Lyme disease that is carried by ticks. On June 4th the Lyme and Tick-Borne Disease Prevention, Education and Research Act of 2015 was introduced in the Senate. With 9 co-sponsors, the Act aims to better educate citizens and doctors alike on Lyme and other tick-borne disease. With some patients receiving false negatives due to the cycle of the disease, better testing would be a great asset to prevent chronic Lyme. The Lyme and Tick-Borne Disease Prevention, Education and Research Act would also aim to educate more people on ticks and tick borne diseases including not only Lyme but also Powassan virus and Babesiosis. The community based education programs would teach people the signs and symptoms of the diseases allowing them to be more proactive with their health. When Lyme is diagnosed early, antibiotics are a great source of treatment. However, research find that the longer it goes undiagnosed, the worst symptoms get and the more difficult it is to treat, referred to as chronic Lyme. This Act could decrease the number of Lyme and chronic Lyme patients. All of us at The Squad will be following this bill via the Congress.gov tracker. If you spend a lot of time outdoors, it’s important to be tick-safe and perform thorough tick checks of your body when you come inside. Those pests can be as small as a poppy seed so really look for them! If you find one, promptly remove it. For those homeowners that want to be more proactive with their tick control, the Squad recommends a combination of barrier sprays and tick tubes. The spray eliminates adult ticks on contact while the tick tubes target nymph ticks. When used together, it is a great way to treat your property for ticks. To discuss your tick treatment options, please contact your local Mosquito Squad office. This past summer a Kansas man was infected with a fast-moving illness that took his life after 10 days in the hospital. Otherwise a healthy man, doctors tried treating him with a series of antibiotics that unfortunately didn’t work. After much research, a new microbe has been found and named the Bourbon virus. No, this virus has nothing to do with the Bourbon drink, but instead is named after the county in which the only known victim lived. The virus was discovered by researchers with the Centers for Disease Control. 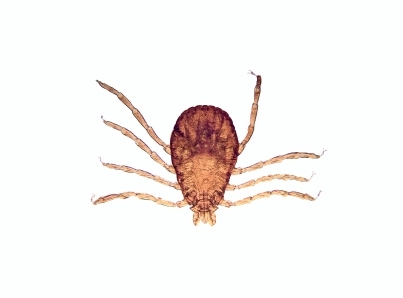 It’s believed that the male farmer was infected through the bite of an infected tick while spending time outdoors. When the man fell ill, the illness got serious very quickly. The Bourbon virus can cause fever, muscle ache, loss or appetite and can lead to lung and kidney failure. Because it is a virus and not a bacteria, antibiotics didn’t help fight the disease. The patient was tested for tick-borne illnesses but the tests came up negative. Tick-borne diseases can be very serious if not diagnosed and treated properly. If you spend time outdoors in the months ticks are known to be active, it’s important to thoroughly check your body for ticks. If you see one, remove it and place in a plastic bag in case you feel it needs to be tested. If you start to feel sick or experiencing any known symptoms, go to a doctor. At Mosquito Squad, we protect our clients from the nuisance and dangers of ticks with our tick treatments for the yard. We use a combination of our barrier spray and tick tubes to attack the ticks at different stages of their lifecycle, greatly reducing their opportunity to infect homeowners.